May is National Pet Month and while we celebrate our pets’ everyday, I think it’s only appropriate to acknowledge those who care for our pets when we are not home to do so. While there are many pet sitting services in Fairfield, I have been especially impressed by a brother and sister duo that have taken their love for pets and created a fine little business called Benny And The Pets! 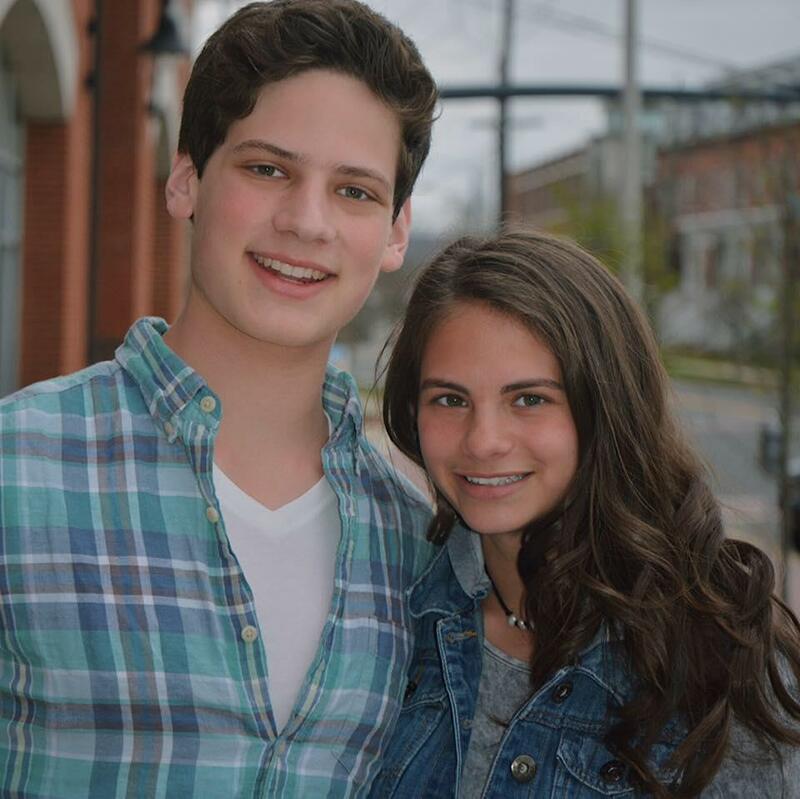 This budding enterprise is operated by Ben & Ella Diamond of Greenfield Hill. It all started the summer that Ben was 14 years old and had a summer job as a golf caddy. While some teens would consider caddy a dream summer job, Ben was quite frankly bored and wanted to make money doing something he loved. Pretty simple concept but pet sitting didn’t come to mind right away. It wasn’t until his family’s summer vacation rolled around & they had a challenging time finding a good pet sitter. That’s when the pieces fell in place- Ben has grown up with so many pets all over their home and he truly loves animals of all kind…so why not take that sincere interest and make it a summer job! 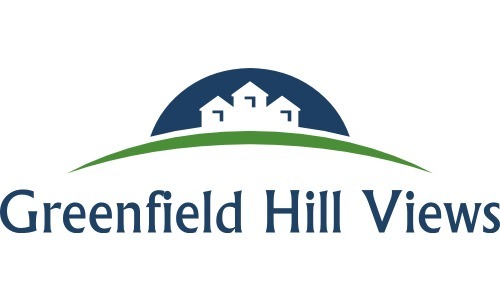 When Ben started his pet care business he wasn’t old enough to drive so he rode his bike…and if you are familiar with the Greenfield Hill area…there are more hills than you think! I saw Ben peddling through the neighborhoods all summer long and he even rode over to my home a few times to care for our new puppy, Coco. In the evenings when it was not safe to ride his bike to client’s homes, his mother would drive him. Ben was extremely relieved to get his driver’s license that Fall because the thought of riding his bike in the snow was dreadful! As Ben prepared to go off to college last summer, his sister Ella joined the business. Ella shares the same dedication and love of pets so it was a natural that she would join her brother. Ben and Ella don’t limit their services to just dogs and cats. They have experience caring for horses, chickens, rabbits, birds, fish, lizards and hamsters. You name it, they will care for it! They will walk, feed, spend the night (or week) at your home and play with your pets. They also do the not-so-pleasant duties like poop patrol and cleaning litter boxes. 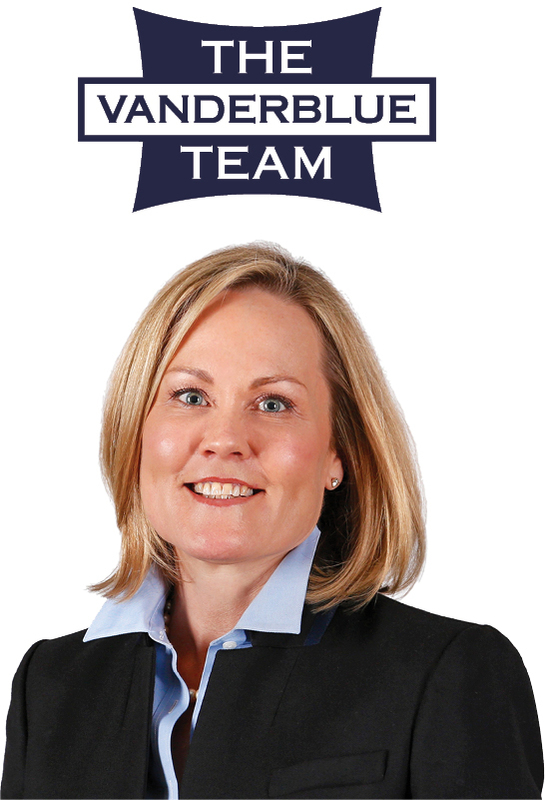 If you have your home on the market and need to have your dog out of the house for showings, Ben or Ella can definitely help you out. They will also water your plants and bring in your newspapers while you are out of town. Most importantly, they are reliable and will love your pet(s) as their own. When I asked Ben and Ella what their favorite part of caring for pets was, it was evident that they’re in this for more than just the money: “I think the best part of taking care of animals is the instant love and acceptance we get from animals, which is so rewarding.” “Another great feeling is when you’re with a pet that is shy or fearful at first and they eventually come around to be our best friend.” Ben and Ella say that the strong connections they make with a pet, even on the first visit establishes a true bond. Benny and the Pets have clients not only in Greenfield Hill but also throughout Fairfield, Westport and Easton. Personal referrals have been the biggest contributor to the growth of their business over the years. As of this month, Benny and the Pets have been in business for 4 years…Ella and Ben are so busy caring for pets there’s no time for boredom! Checkout their Facebook page, https://www.facebook.com/BennyAndThePets/ where you can read all the wonderful reviews and referrals and see many post of their happy “clients”.